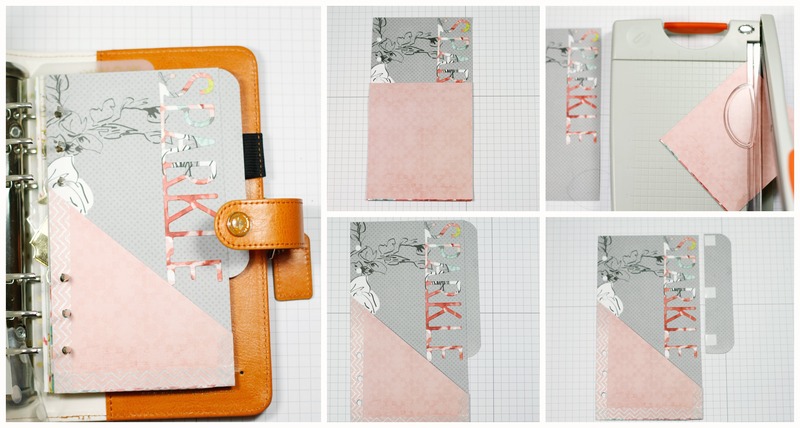 Hi It's Tyra and I'm back share how to create customer dividers for your planner! 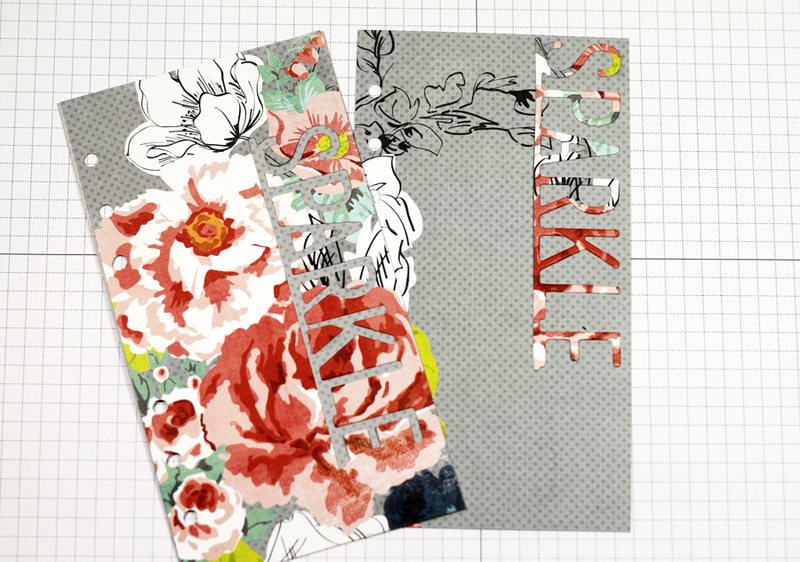 Supplies: Craftwell Cut 'n' Boss,Teresa Collins A Girl's Best Friend Steel Die Set, Your favorite patterned paper,adhesive, hole punch. Step 1. Trace, trim and cut. 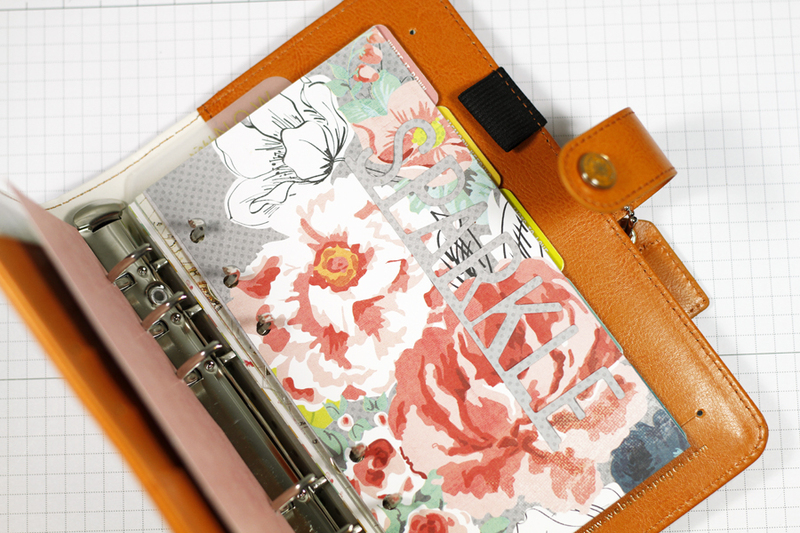 Remove an existing binder from your favorite planner and use a pencil to trace an outline of the binder onto your favorite patterned paper. Hold on the the scrap pieces of paper. Trim around the outline using a paper trimmer or scissors. Repeat 1-3 times. Step 3. Assemble and adhere. The die cutting completed above will yield dividers with a negative of the die cut. adhere a similarly sized uncut divider to highlight the negative space created by the die cut. 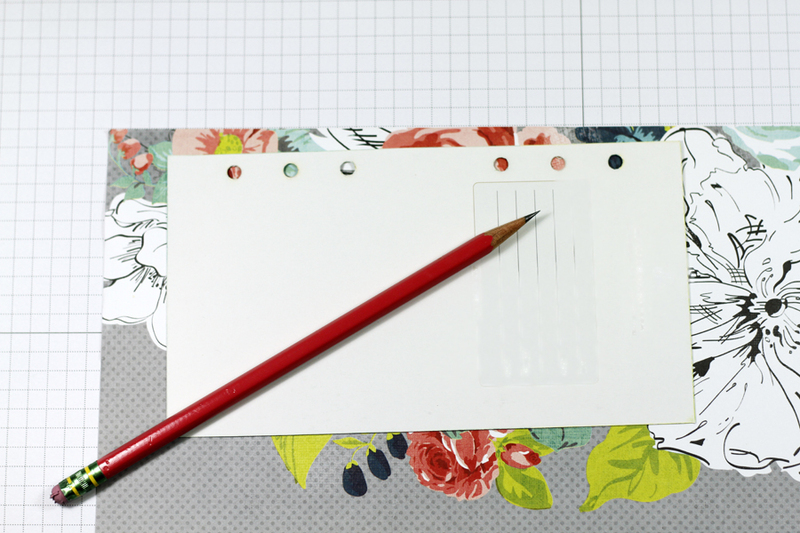 Cut additional dividers and adhere the die-sentiments to the additional dividers. 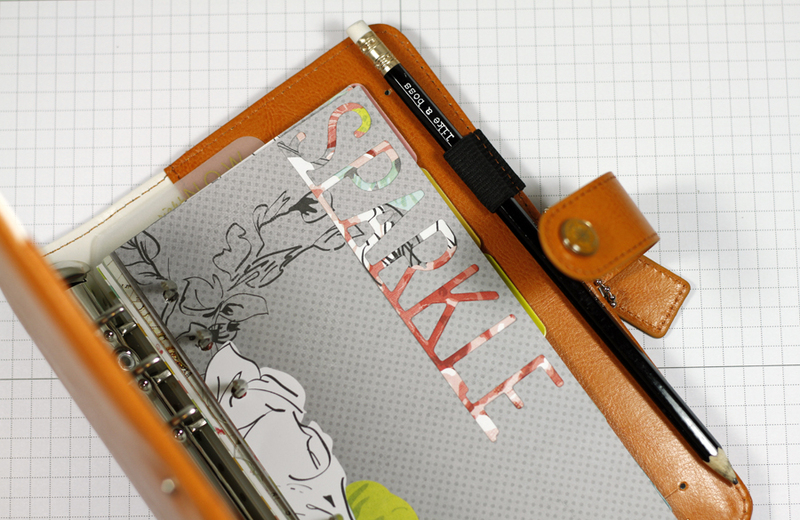 Complete the divider by using a hold punch to match existing binders. Step 4. Modifications. 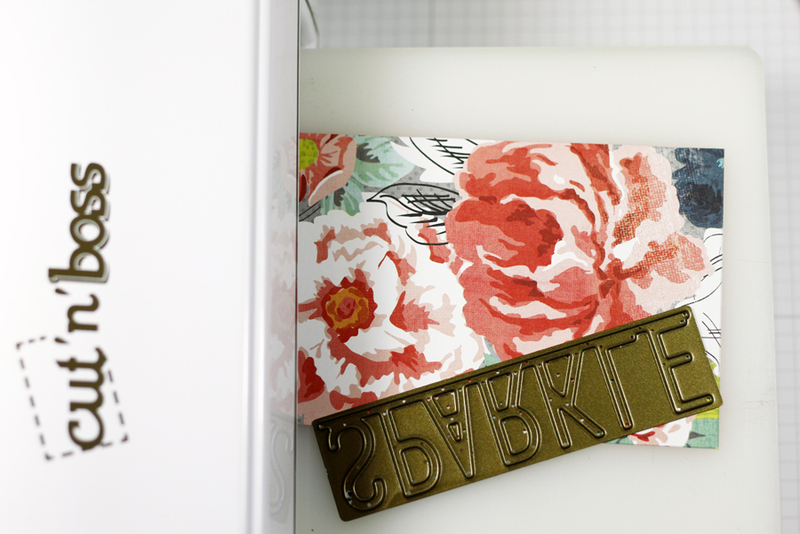 Use scissors or a paper trimmer to add an optional pocket or a tab!